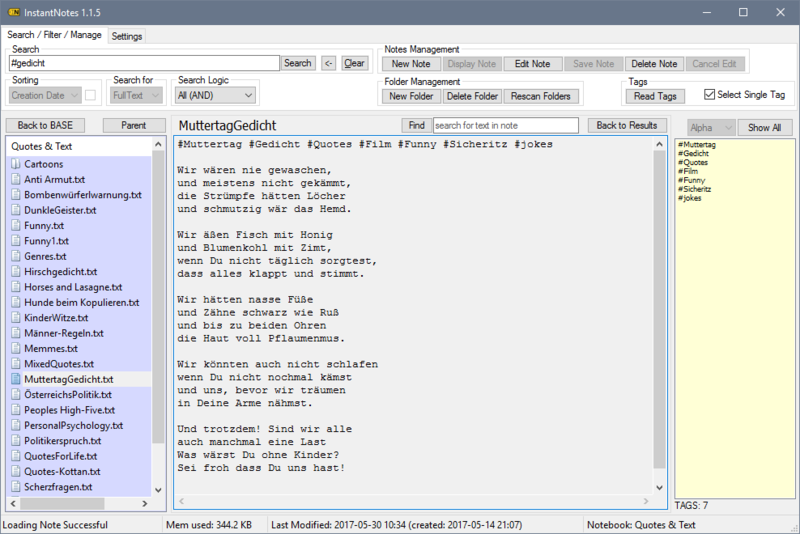 (English) Plaintext note-files application to manage .txt notes. 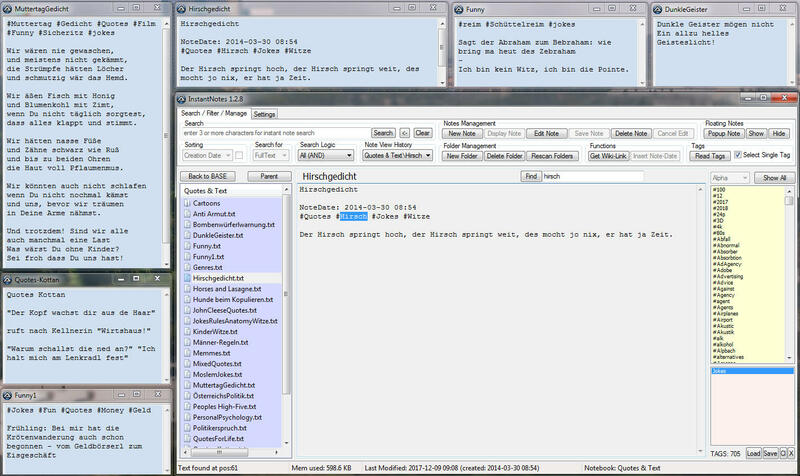 Featuring tags, folders, instant-fulltext-search, auto-sync via Dropbox and much more. Download free trial on the details page. InstantNotes – Information Manager featuring file-sync, Tags, Folders, Popup Groups and more! 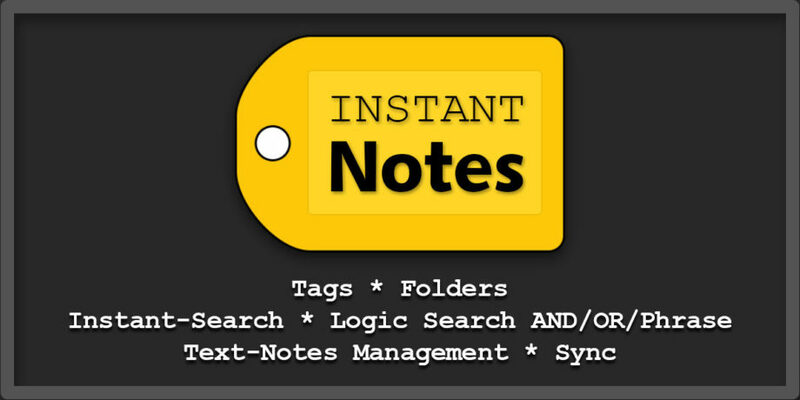 Please visit our InstantNotes Details Overview for more information, features and workflows and tutorial video. MacOS version info: can be run on any Intel-based Mac via WineBottler! Subscribe to our Newsletter and get a special discount for our Webshop and a LUT Gift Package! NTown is a Film Production company in Vienna, Austria. We create compelling movies for the industry and provide professional video services in our studio. Don't forget to visit our blog for lots of free stuff and the opportunity to get our hottest products from our webshop.